Classic cocktail nuts get a makeover and this time it’s all about the spice. What you may not know is that this mix has Parisian roots. Read on for the ingredient story and an intimate look at how we developed this snack straight from our Product Developer, Travis. 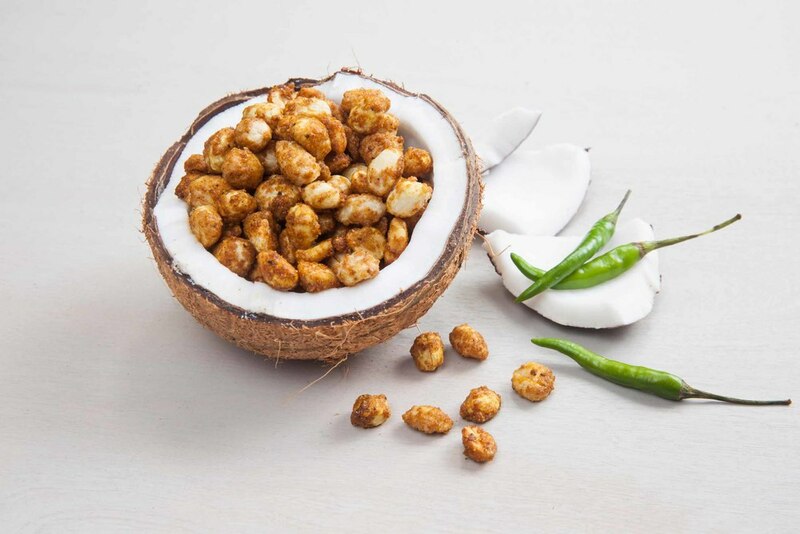 As the name suggests, this savory, crunchy mix is inspired by classic bar nuts. You know, the ones you can’t stop eating. Same story here, except we only use simple, easy to understand ingredients. We start with roasted Carmel Almonds, which have a more pronounced almond flavor than the popular nonpareil variety, and extra large Virginia Peanuts known for being the largest, most flavorful peanuts you can find. We throw in non-GMO pretzels, made a family-owned Pennsylvania bakery who’s been making pretzels for over 100 years, for a nice salty crunch. Then we round everything out with a mix of organic spices blended in house with chili powder, cayenne and garlic. 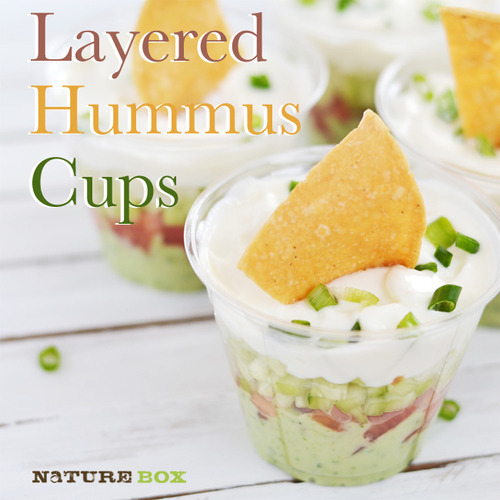 Q: What was the inspiration for this snack? Travis Rea, Director of Product Innovation: “This mix is a nod to classic cocktail bars. Places that pride themselves on service and meticulously crafted cocktails. I was at Bar Hemingway in Paris 6 or 7 years ago. I can still picture it in my head. Moody lighting, velvet stools, rich mahogany paneling. They served a fantastic snack mix that I couldn’t stop eating or get out of my head. Years later, this Spicy Alehouse Mix is inspired by that mix but with a NatureBox spin. Q: What else is so special to you about this snack? Q: What cocktail would you pair with this? Pick your poison, pour a bowl and enjoy. 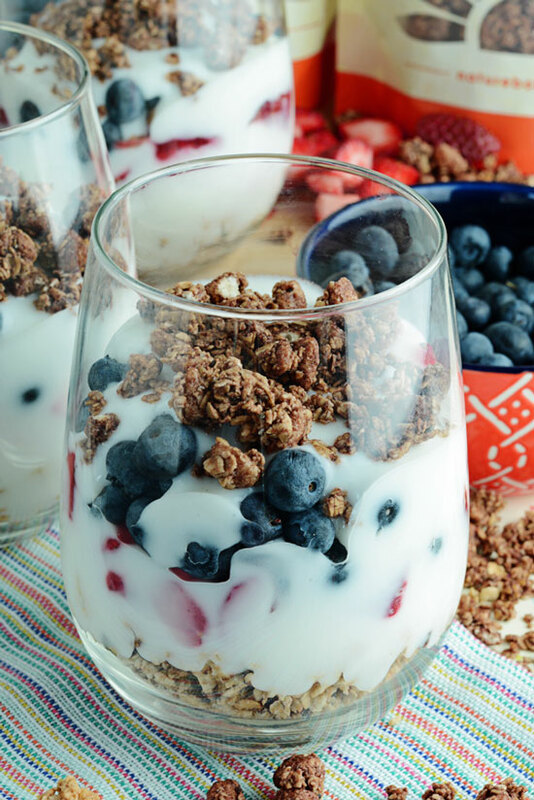 What happened to your yogurt pretzels? We loved them, but they haven’t been in stock for months! I read this blog it is the amazing so go online and join the microsoft window 10 so go online and the share this information with the all web users it is the best for you do the work perfectly. 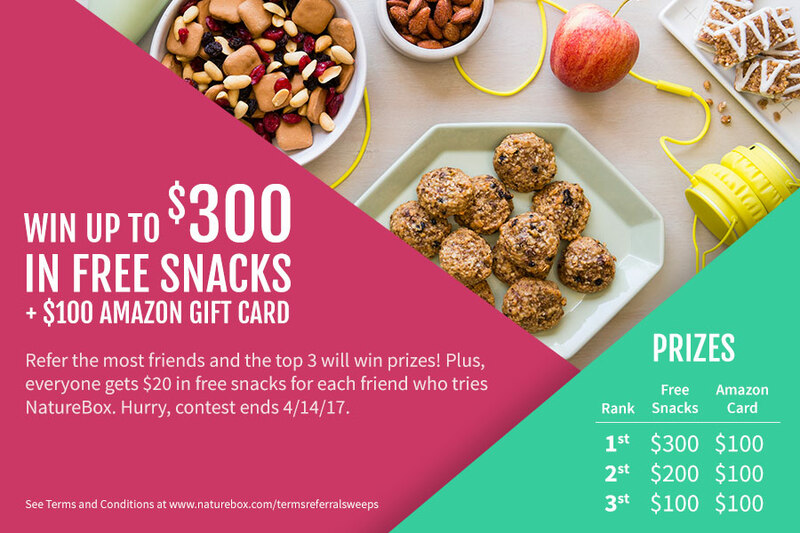 Win up to $300 in free snacks!